Conveniently located between Avon and Brownsburg, Frazee Gardens is proud to serve all of Hendricks County, northwest Indianapolis, and many other surrounding communities. More than just a garden center, Frazee Gardens is truly a destination shopping experience offering many locally grown plants, quality gardening & landscaping supplies, unique gifts & décor and much more. 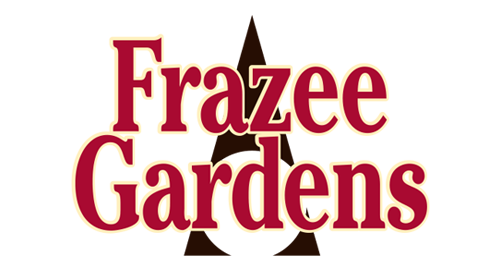 Frazee Gardens is locally owned and operated by Greg and Lisa Frazee who have been a staple in the community for decades. 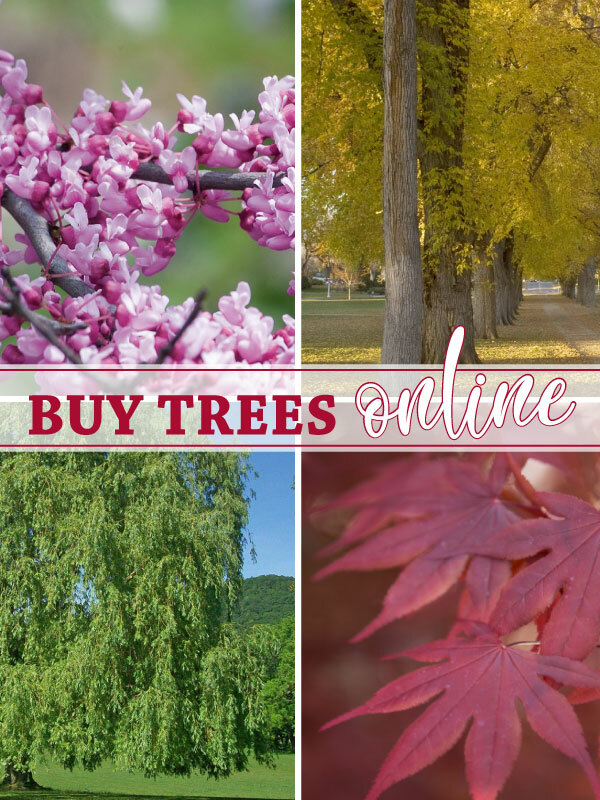 Our friendly and knowledgeable staff of experts are committed to providing a fun, helpful and unique shopping experience that will help you make your home beautiful. 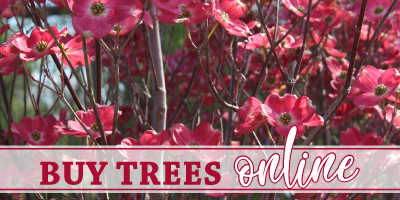 Voted runner-up as “Best Garden Center” in Indianapolis (2017 Indy A-List), Frazee Gardens offers a full-service nursery with a wide variety of annuals, perennials, trees, shrubs, edibles and more. 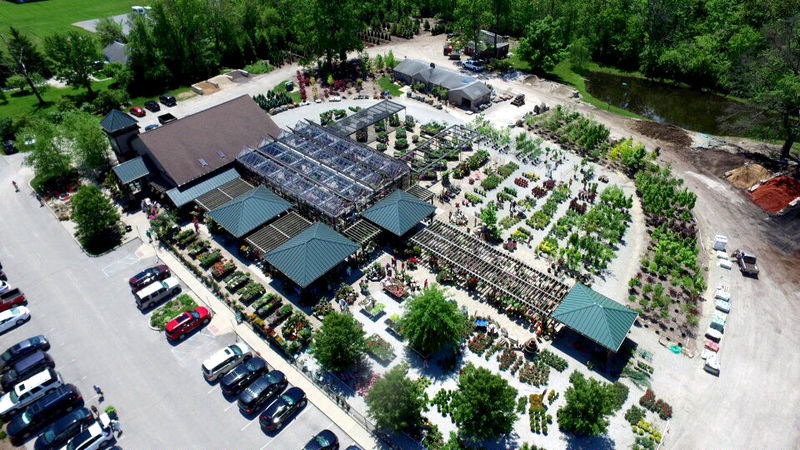 With over 27,000 square feet of greenhouse space at our growing center in Brownsburg, we are proud to grow many of our own annuals, perennials, hanging baskets, edibles and more. This means you get plants grown right here in central Indiana which helps deliver fresher, fuller and more vibrant plants to your home. 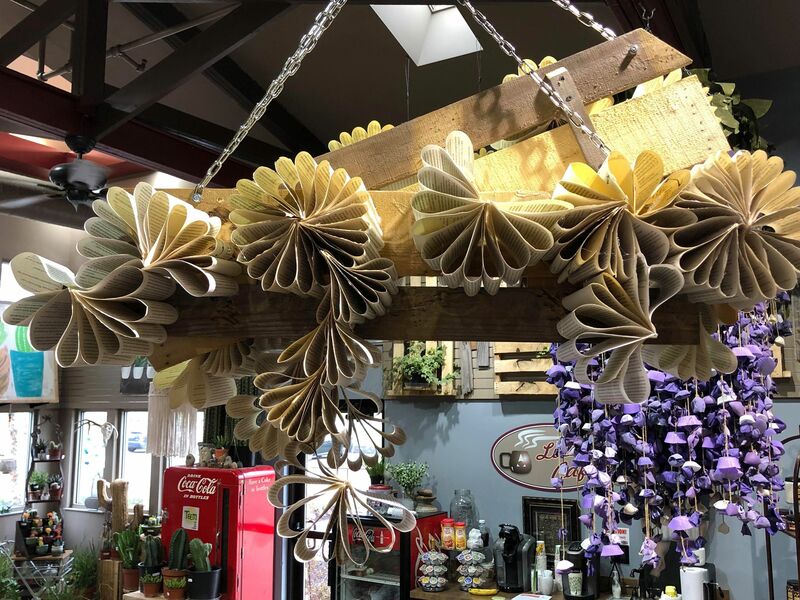 Come join us on April 27, 2019 to make an Anthropologie inspired book flower wall hanging. This is a make-and-take workshop with step-by-step instructions. Registrants will be provided all supplies to make their design: Book pages, wooden backdrop, glue and paint. Pre-registration is required. Please pre-register below. Online registration is open until 5 pm the Friday prior to the event! 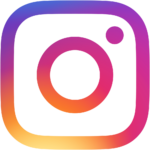 Stay informed and update to date on sales, events and more! Conveniently located on State Road 267 between Avon & Brownsburg.